Invisalign has straightened over five million smiles over the last 15 years. This exemplary dentistry treatment has transformed the world of orthodontics and it’s changing the lives of many. As a proud member of the MiSmile network, Widcombe Dental Practice is qualified to provide our patients with professional Invisalign treatment in the beautiful city of Bath. With us, you can see what your finished smile will look like before you commit to the treatment! 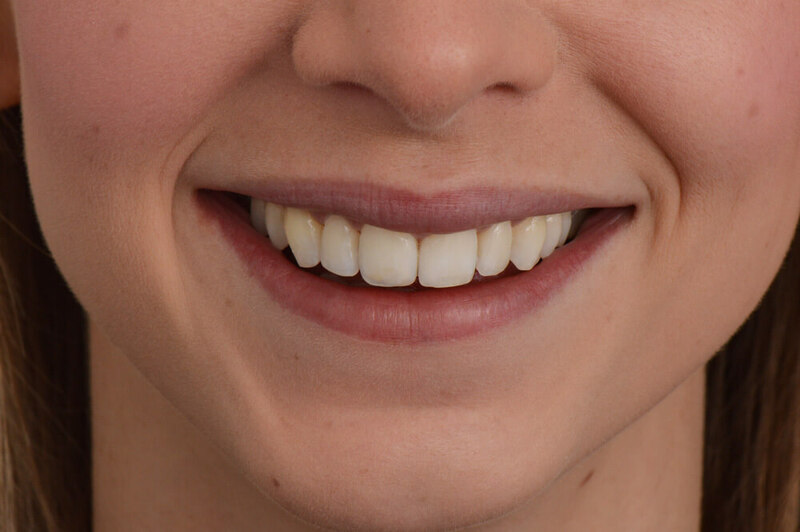 Using free smile evaluation software (worth over £300), we will scan your teeth and examine their current position. 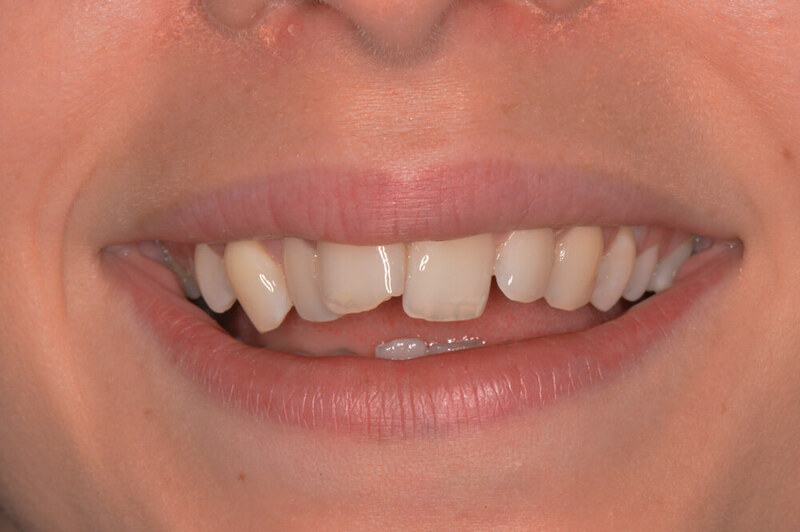 From this, we can show you the exact outcome of your Invisalign treatment. Striving to provide the very best patient experience, we like our patients to commit only if they’re 100% happy with the outcome. You can refine your smile and regain your confidence with the top provider of Invisalign treatment in Bath. Our friendly team will always strive to make you feel comfortable and support you through the ongoing procedure. Invisalign is a teeth straightening procedure that’ll gradually move your teeth into a position prescribed by us. The treatment itself consists of a series of invisible, removable aligners that are changed every two weeks, steadily moving your teeth into place in refined gradients. The Invisalign teeth straightening process is ideal for a variety of cases, from small movements to more complex realignments, and can be the key to gaining an improved smile. Please bear in mind that this cosmetic treatment won’t specifically address any issues with overbite, under-bite or other problems with your bite. If you would like these issues addressed, please contact an orthodontist. Is the Invisalign Treatment Flexible? Thanks to the flexible nature of this teeth straightening procedure, we can organise specific times at which you can skip a day of wearing your aligners, provided you tell us before treatment commences. So if you don’t want to wear aligners when you’re at a wedding or another important event, let us know and we’ll see what we can do. But remember – aligners are almost invisible, making it unlikely that they’ll be noticed anyway! Will you Check my Suitability for Invisalign? 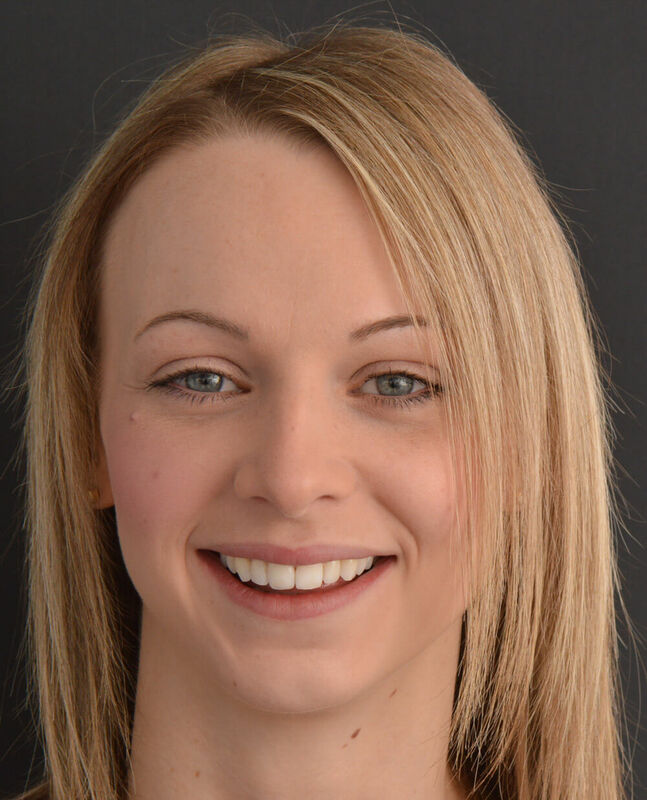 We can offer you a free smile consultation, with a small refundable deposit of £30, to secure your appointment. We use an iTero (inter-oral) scanner, which provides a 3D image of your teeth to provide you with an immediate video to show you what you could achieve with Invisalign. Once you decide to proceed, your 3D scan will be sent away for a formal ClinCheck, which will require a further refundable deposit. Once you have reviewed your ClinCheck, and are happy with the forecast results, we can proceed. The cost of Invisalign braces varies, depending on your teeth requirements. Compared to traditional braces, Invisalign treatments are competitively priced considering the unique features they offer. Approach our dentists in Bath for an evaluation, and we will give you an estimate for your treatment. 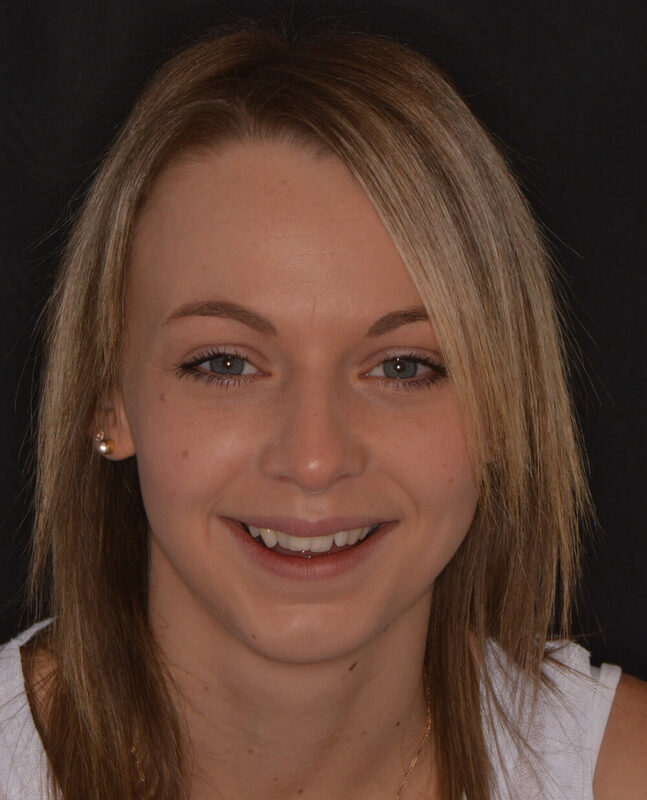 Book now for your complementary smile consultation !